Our aim at the sanctuary is to use and manage our land in greater harmony with nature. Hedgerows provide food and shelter for many species and they are essential corridors along which wildlife can travel. The ditches and banks associated with hedgerows provide habitat for frogs, toads, newts and reptiles. In areas with few woods, many species of birds depend on hedgerows for their survival. 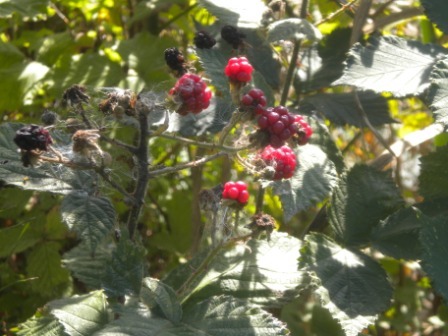 Under the UK Biodiversity Action Plan hedgerows have been identified as key species in decline and under threat. We are fortunate to have extensive hedgerow around our site and we are looking to create new hedgerow on the site where possible.